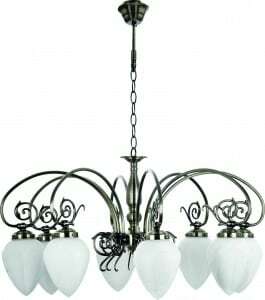 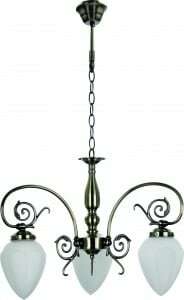 Thank you for submitting your question about Eight-point chandelier Bossa patina / white E14 60W. 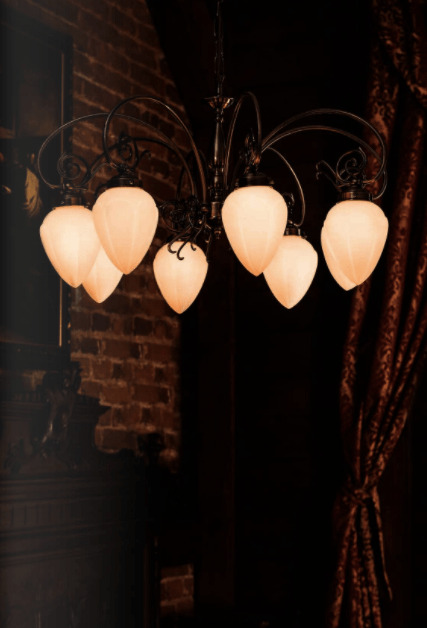 Can you imagine a better illumination than a monumental pendant lamp with 8 beautiful bowls? In addition, topped with a patina-colored binding? 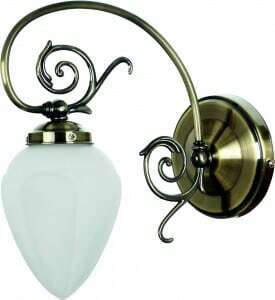 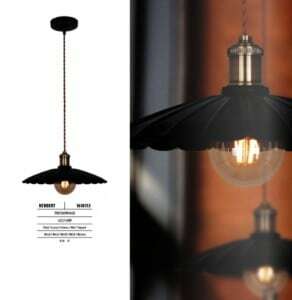 We present you with a hanging lamp, which is difficult to compete with other models. The look of the frame makes every interior gush.